For many, summer in Minnesota means evenings out on the boat, weekends biking through lake country, or fun getaways to the cabin. Don’t let these lovely moments and great times end in feelings of remorse because of mindless snacking. 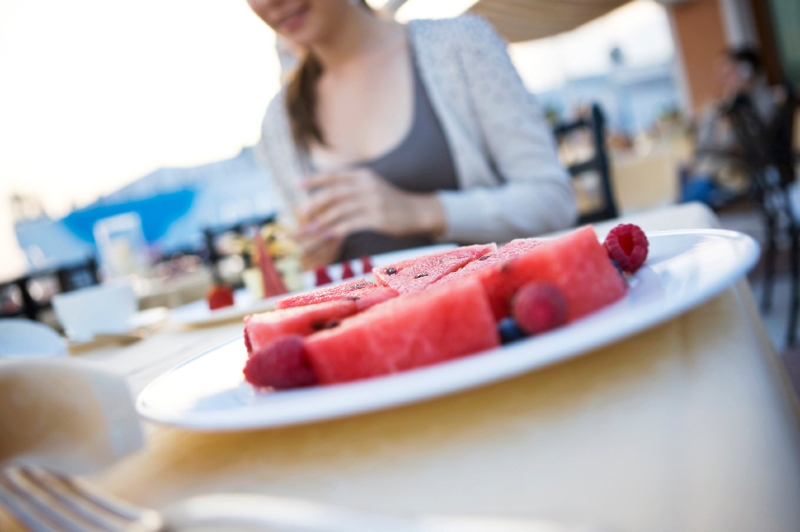 Instead, check out the following tips and recipes for you and your guests and feel good all summer long! When planning what you will be packing for the boat, or weekend getaway, keep balance in mind. Many individuals often grab snacks that are convenient and highly processed (such as chips and crackers) and neglect to try easy, whole food options that are rich in protein, healthy fats, and essential vitamins and minerals. Yes, these foods are highly palatable, which is why we gravitate to them. However, you can trust that no one will miss these carb-laden snacks when presented these colorful options! Finally, check out my recipe for Watermelon, Blueberry and Spinach Salad with Feta for a fresh, colorful, and easy-to-pack, salad for a day on the boat or picnic in the park. Categories: Recipes | Tags: snacks, summer eating | Permalink.